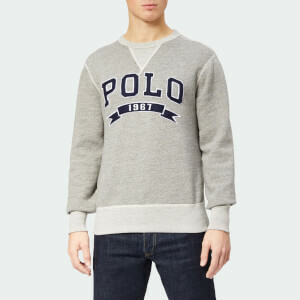 Men's 'College Logo' sweatshirt from Maison Kitsuné. 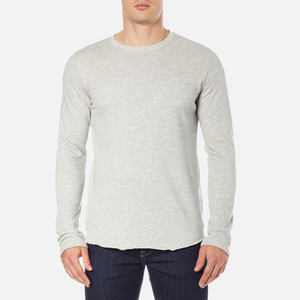 Crafted from pure cotton, the sweater features a crew neck, raglan sleeves and tonal stitched detailing at the neckline and shoulders. 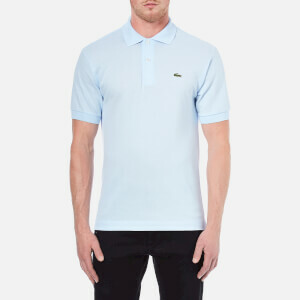 Complete with ribbed trims and contrasting branding to the chest.